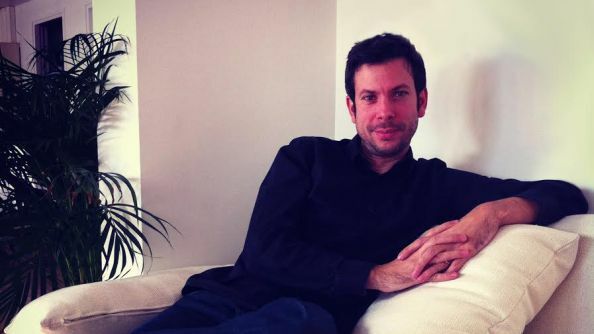 Update 6 Jul, 2016: Speaking to PCGN, Amplitude COO and creative director Romain de Waubert says that Sega’s buyout is purely publishing support, not a change in how their games are made. It can be scary, especially for fans, when a large publisher buys a developer. Amplitude were and are a company that take massive amounts of feedback from theirs, having developed entire systems around it. We spoke to COO and creative director Romain de Waubert, and he says there’s nothing to worry about – they’re still making Amplitude games the Amplitude way. Both parties will be shooting for this list of PCGamesN’s all-time great strategy games – are the current inhabitants safe? He describes their involvement as “helping to support our dreams and ambitions” and that it means “we can take 4x gaming to the level we want to.” Amplitude have “huge ambitions” for what’s next, and it was difficult to try to realise all that while going it alone. Working with Sega makes them “very lucky” to have found a publisher willing to put the time, effort and money in while sharing the same goals. Of course, it wasn’t a decision made lightly. “There is a clear difference between being published and being owned. When you are published you have very little financial visibility beyond the current game, and this can create unhealthy relations between developer and the publisher. Without realizing it, one day you discover that you might as well be owned even though you weren’t paid for it! That is not the case for us. We’ll get to see the fruits of those labours with further info on Endless Space 2 at Gamescom, promises de Waubert, though he had nothing new to reveal yet. Original story 5 Jul, 2016:Sega have announced their completed acquisition of French game development studio Amplitude. The publisher, who already have significant PC IPs in the form of Football Manager, Dawn of War, and Total War, have bought 100% of Amplitude’s shares for an unnanounced figure and boosted their PC portfolio further in the process. 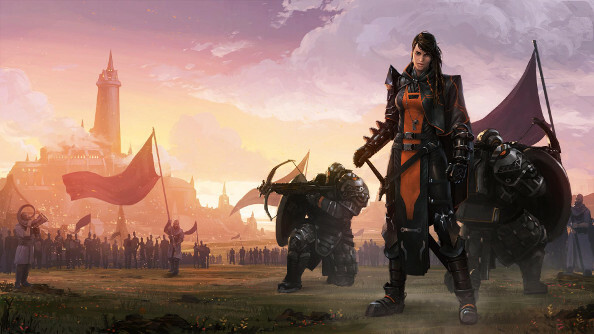 You’ll know Amplitude for Endless Legend, Endless Space, and Dungeon of the Endless. Deep and complex 4X games that now fit nicely between Total War and Dawn of – yep – War in the publisher’s roster. Former Ubisoft developers founded the studio in Paris in 2011, and it’s made a success of both Steam Early Access and Games2Gether. “To have the opportunity to add a studio with the growing reputation of Amplitude’s, to the SEGA family, is an exciting one and reinforces SEGA Europe’s position as a market leader in publishing high quality PC games. Not so long ago, Sega still their eyes trained on the console and Asian markets. In a relatively short space of time that focus has shifted very much in our direction here in PC land. Sega’s first job as Amplitude’s publisher will be on Endless Space 2 – expect to see more details on that in the coming weeks.